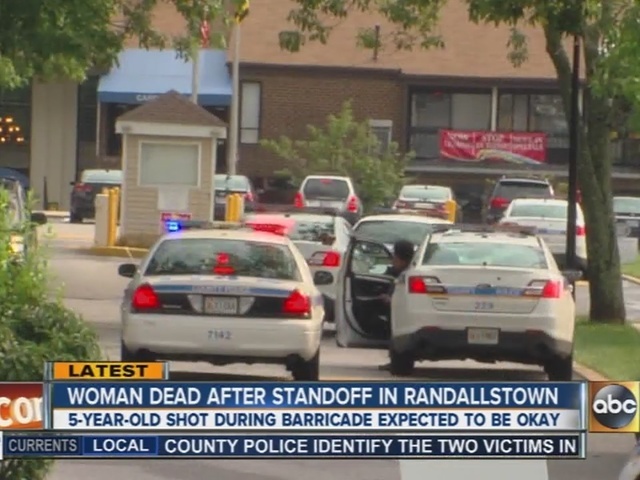 Police identified the woman fatally shot by officers during a barricade in Randallstown, Maryland. Korryn Gaines, 23, was shot multiple times by police after a six hour standoff with Baltimore County police. 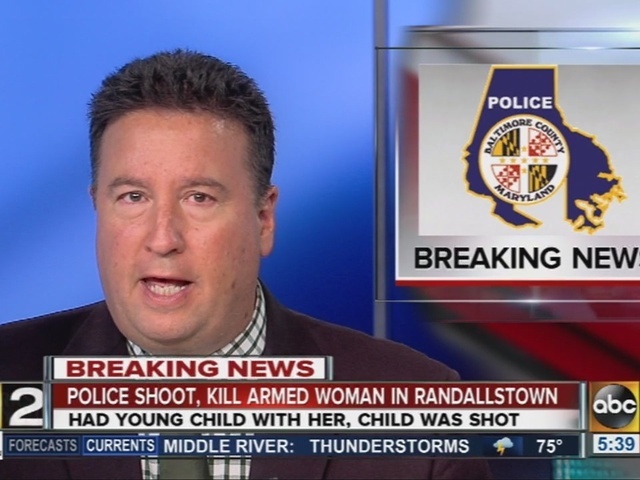 A five-year-old boy, identified by family as the woman's son, was also shot. He is being treated at an area hospital for a gunshot wound to his elbow. 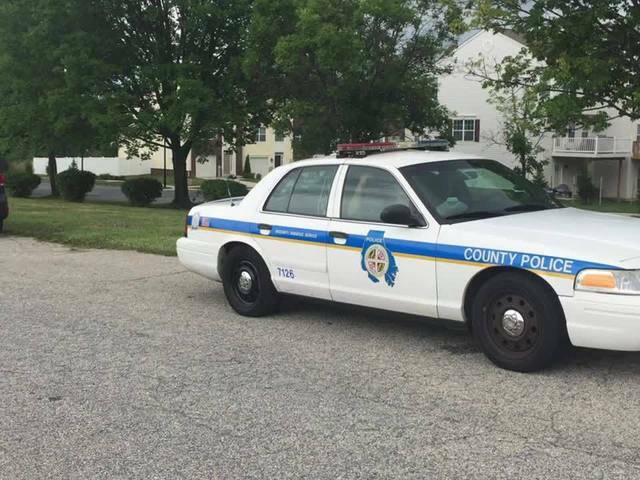 Baltimore County Police were called to the scene Monday to serve two arrest warrants; one for a man and another for woman.The man was wanted for assault; the woman was wanted on a "failure to appear" bench warrant stemming from traffic charges. Officers knocked on the apartment door and heard voices inside and a child crying. When no one answered, police obtained a key from the landlord and opened the door. That’s when, according to police, an officer saw a woman matching Gaines' description sitting on the floor and pointing a long gun at him. A man ran from the apartment with a one-year-old boy and was arrested by police. Gaines stayed in the apartment with the older child refusing to come out and threatening police officers. Around 3 p.m., police said Gaines pointed her gun at an officer and said, "If you don't leave, I'm going to kill you." At that point one of the officers fired his weapon, authorities said. Gaines returned fire, firing two shots. None of the officers were struck. Gaines was struck multiple times and was died at the scene. A family spokesperson expressed anger that Gaines was shot. He said the family was not part of the day-long negotiations and thinks the results might have been different if Gaines had talked to family. 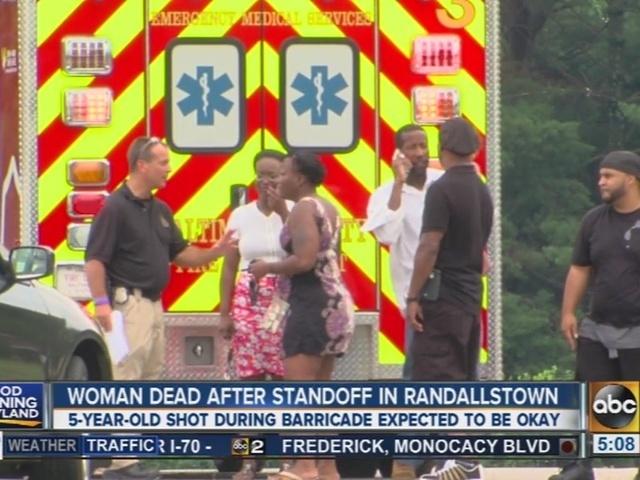 #BCoPD on the scene of an armed person in the unit block of Sulky Ct.